£105pppw incl bills. STUDENT PROPERTY. A 3 bed property located in Kensington, a short walk away from UoL campus and the city centre. This property is fully refurbished, and features 3 double bedrooms and a smaller room with a separate loft study area. £100pppw incl bills. STUDENT LET. Located just off Smithdown Rd this is ideally placed for bus links to the centre and university campuses. Brand new throughout decorated with a modern homely feel. Featuring 3 double bedrooms, living area to open plan kitchen, upstairs bathroom and rear yard. £100pppw. STUDENT LET. 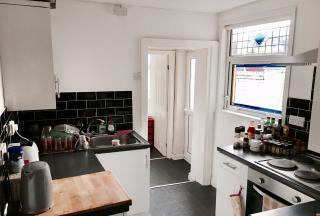 This fully refurbished 3 Bed property is just off Smithdown Road. Well located, close to Tesco and 24 hour ASDA + Aldi, also having excellent transport links. All appliances are brand new: large wall-mounted Smart TV, washing machine, fridge/freezer, microwave, kettle, etc. £95pppw incl bills. STUDENT LET. A must see 3 bed student property, recently refurbished to a high standard featuring 3 spacious double bedrooms, bathroom, living area and a well maintained rear yard. Located just off Smithdown Rd and within walking distance of UoL campus and the centre. £90pppw incl bills for academic year 2019/20. STUDENT LET. 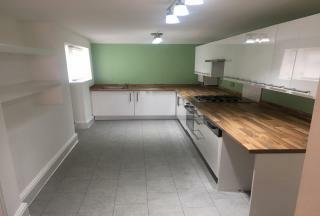 A modern, fully furnished 3 bed student house in the popular area of Kensington, only a short walk to UoL campus and the city centre. The house has three spacious bedrooms, with a good sized kitchen and living room. 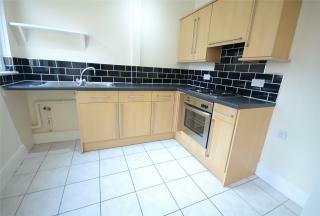 STUDENT PROPERTY TO LET - £90pppw including all bills. Located on Portman Road, this bright and modern 3 bed student house is situated in a great place for students, close to ASDA, Aldi, bus stops and also in walkable distance to the universities and the city centre. £90pppw incl bills. STUDENT LET. This spacious 3 bed house features a new kitchen and bathroom. It is close to all local amenities including ASDA, pubs, bars, takeaways, gym and only 20 minutes walk from the city centre. This is perfect for student living. £90pppw incl bills. STUDENT LET. 3 bed property available. Located in Mossley Hill it is less than a minutes walk to Smithdown Rd for 24 hour ASDA, Aldi and restaurants and bars. Featuring 3 double bedrooms, 1 small spare bedroom, open plan kitchen living room and rear yard. £85pppw inc. bills. STUDENT LET. 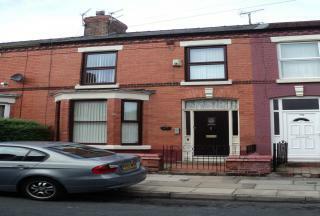 A 3 bed property located in the popular student area of Wavertree, close to Smithdown Road with a 24 hour ASDA and Aldi. The property features 2 bathrooms. £85pppw incl bills for academic year 2019/20. STUDENT LET. 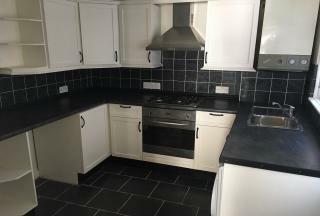 A modern 3 bed student house located on Langton Road, in the popular student area of Smithdown Road Wavertree, only minutes from amenities such as the 24 hour ASDA and Aldi. Only 20 minutes walk from campus and the city centre.